Uber’s algorithm (which it has been refining since 2011) is the company’s greatest asset and most significant innovation, allowing it to find the price that will attract drivers—whom, as independent contractors, it can’t order onto the road—without alienating customers. The basic reality of Uber’s business model is that when people want a ride the most, it’s likely to be the most expensive. This will always be irritating, just as exorbitant prices for last-minute airline tickets are irritating. 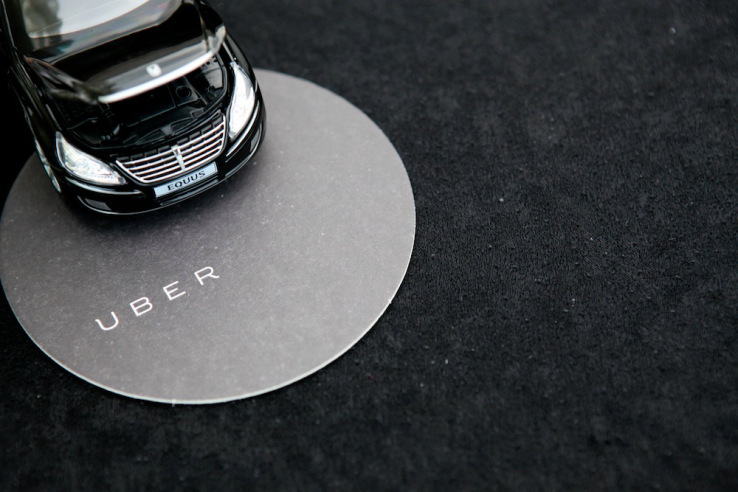 But over time, surge pricing will also become more familiar and less surprising.